The Gulf oil spill has never looked so sublime, as when Edward Burtynsky took a few photographs. An exhibit at the Metivier Gallery in Toronto is opening on September 16th, 2010 of his photos taken this spring flying over the Gulf. Previously, Burtynsky has photographed oil fields around the world, along with his best known works on Shipbreaking. Check out the interview about his trip to the gulf. More Burtynsky pics at Metivier Gallery, at TED, and at Edward Burtynsky.com. Spotted via Landscape+Urbanism, also at treehugger. Thomas Homer-Dixon’s Op-Ed in the NYT, reads like a dystopic novel about potential climate shocks. Famines! Floods! Mudslides! Droughts! Pandemics! War! He is also very sanguine about the political reality and social resistance to changing behavior in the face of incremental danger – humans are just plain stubborn creatures that just don’t like to change. So what is our Plan Z? …Plan Z would address many critical questions: How fast could carbon emissions from automobiles and energy production be ramped down, and what would be the economic, political and social consequences of different rates of reduction? Where would we find the vast amounts of money needed to overhaul existing energy systems? 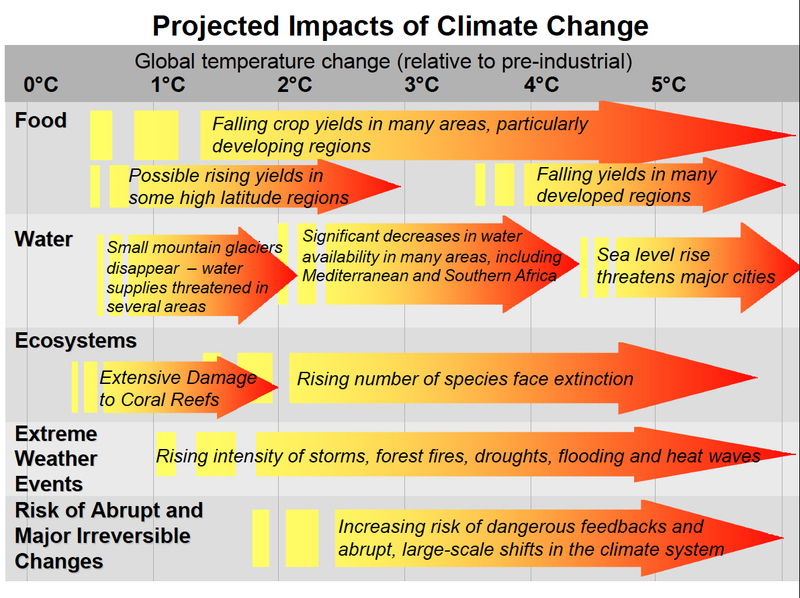 How quickly could different economic sectors and social groups adapt to different kinds of climate impacts? And if geoengineering to alter earth’s climate — for example, injecting sulfates into the high atmosphere — is to be an option, who would make the decision and undertake the operation? The one existing ‘Plan Z’ that Homer-Dixon cites is from Harvard’s Kennedy School of Government, “Responding to Threat of Climate Change Mega-Catastrophes.” I’ll try to post my thoughts about that report once I’ve read it. Towards the end of fall semester, I’ll be giving a guest lecture to CFAN 3480 Oil and Water: The Gulf Oil Spill of 2010, being taught by my new acquaintance, Robert Gilmer. The plan is to have a joint session with my seminar, LA 4755/5755 Infrastructure, Natural Systems, and the Space of Inhabited Landscapes, and Robert’s class. Normally, this wouldn’t be a big deal, but the oil and water course has been getting a bunch of national press (including Rush Limbaugh – see #7!!!!). So this is a chance to address a broader audience, as my talk may be open to the public. The folks at Living Principles (with help from AIGA), have just rolled out a new tool for defining sustainability. They didn’t write a new manifesto, but mapped all the different systems, metrics, and manifestos about sustainability from the past 50 years! Mark Engler of the Huffpo and Richard Black of BBC, both recently looked into the true costs of our oil dependency. But these are just two in a long line of articles and official reports trying to quantify the value of ecosystem services, climate change impacts, pollution, and other anthropogenic impacts. The two most important documents from the last 10 years on this topic are the Sterns Report (aka Stern Review on the Economics of Climate Change) and the Millennium Ecosystem Assessment, which I hope you have already taken the time to wade through. The other key reports (more recently published) include McKinsey’s ﻿ Unlocking Energy Efficiency in the US Economy, and Perry et al’s Assessing the costs of adaptation to climate change.